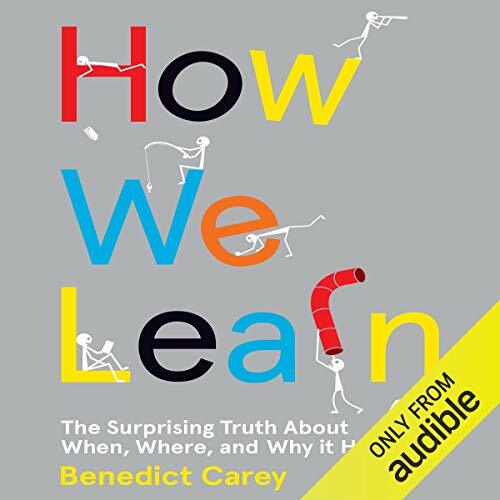 Showing results by author "Benedict Carey"
"One in 6 U.S. 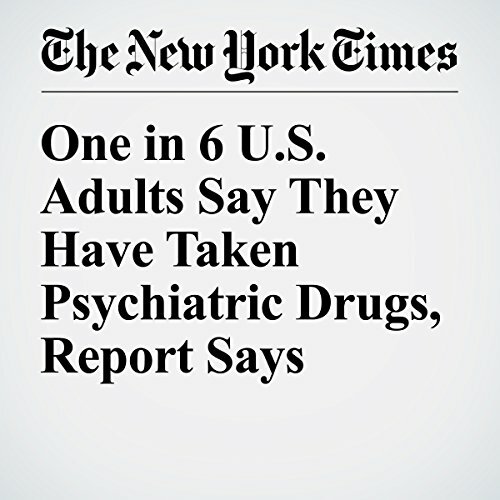 Adults Say They Have Taken Psychiatric Drugs, Report Says" is from the December 12, 2016 US section of The New York Times. It was written by Benedict Carey and narrated by Keith Sellon-Wright. The number of retirement-age Americans taking at least three psychiatric drugs more than doubled between 2004 and 2013, even though almost half of them had no mental health diagnosis on record, researchers reported Monday. 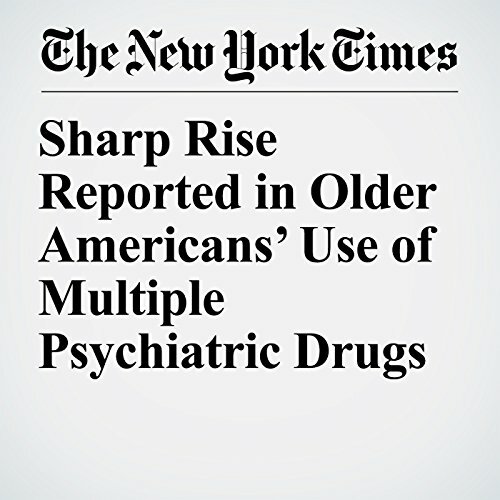 "Sharp Rise Reported in Older Americans’ Use of Multiple Psychiatric Drugs" is from the February 13, 2017 U.S. section of The New York Times. It was written by Benedict Carey and narrated by Keith Sellon-Wright. 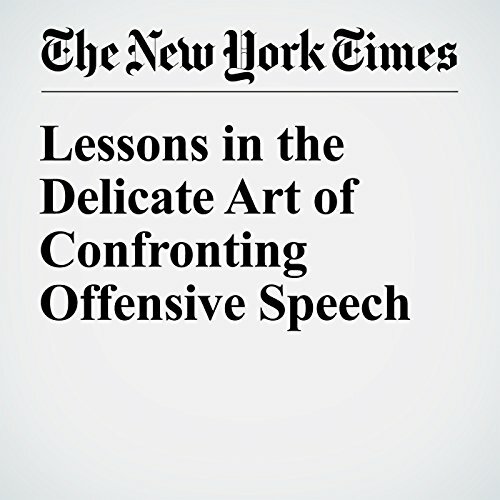 "Lessons in the Delicate Art of Confronting Offensive Speech" is from the October 12, 2016 Science section of The New York Times. It was written by Benedict Carey and Jan Hoffman and narrated by Fleet Cooper. 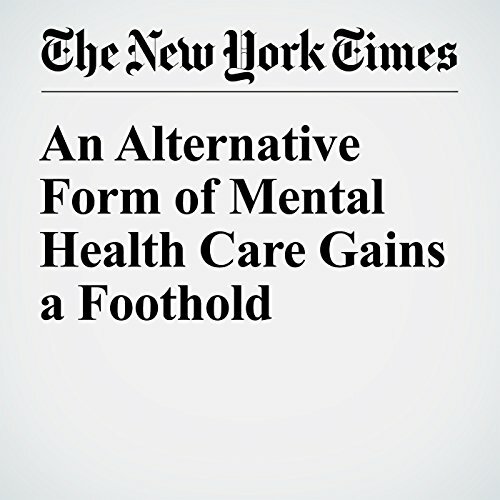 "An Alternative Form of Mental Health Care Gains a Foothold" is from the August 08, 2016, US section of The New York Times. It was written by Benedict Carey and narrated by Kristi Burns. 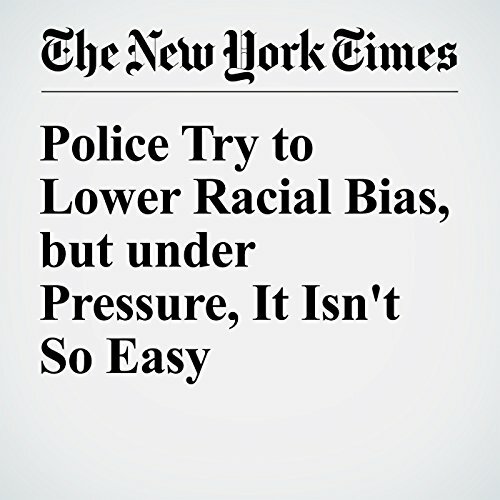 "Police Try to Lower Racial Bias, but under Pressure, It Isn't So Easy" is from the July 11, 2016 U.S. section of The New York Times. It was written by Benedict Carey and Erica Goode and narrated by Fleet Cooper. 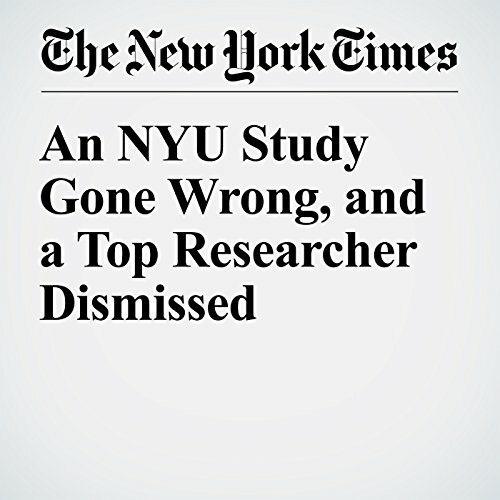 "An NYU Study Gone Wrong, and a Top Researcher Dismissed" is from the June 29, 2016, Science section of The New York Times. It was written by Benedict Carey and narrated by Keith Sellon-Wright.